Well, technically yesterday was the first day that Nowakowski Legal PLLC was officially open for business, but it turns out that getting set up in an office is much more time consuming than one might think. Yesterday was all about getting organized and situated in our new location (500 Yale Ave. N. Suite 100 Seattle WA 98109) and now we can start putting the focus on acquiring and serving our clients! So if you (or anyone you know) have any legal issues surrounding business law, estate planning, or just a general legal question, contact Nowakowski Legal PLLC today for a free consultation. 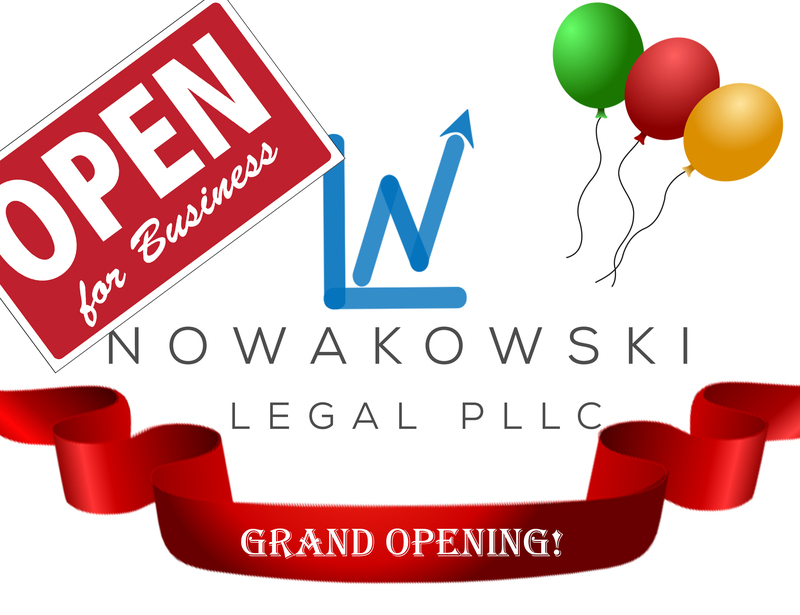 Nowakowski Legal PLLC is now officially open for business!